Companies across numerous industries around the world depend on the manual labor workers perform on a daily basis. In the majority of cases, these workers are typically exposed to challenging and risk-prone manual material handling jobs that can be uncomfortable, repetitive, strenuous and fatiguing. 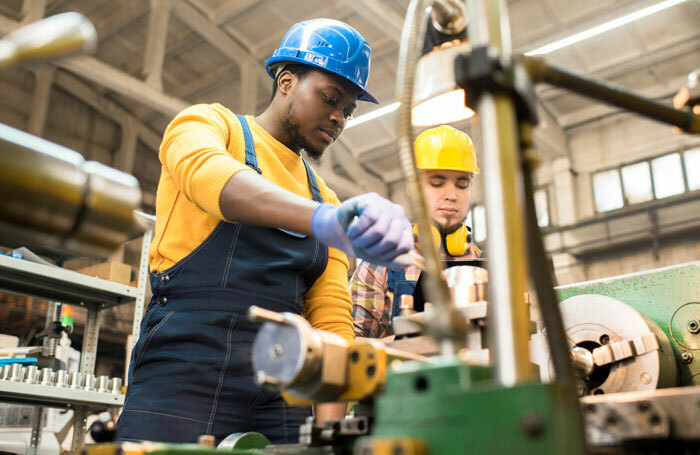 Unmonitored ergonomics or poorly designed workplace environments generally lead to Musculoskeletal Disorders (MSDs), which create a huge financial and societal burden for companies, employees and their families. For over 20 years, we’ve been helping companies minimize these burdens by providing ergonomics software management systems and services. 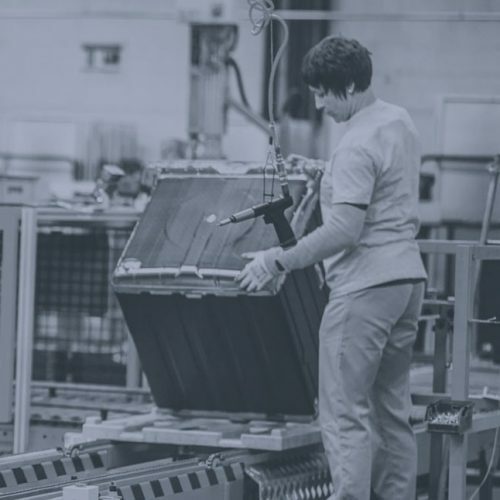 Our passion is to help companies succeed by creating sustainable ergonomics solutions that not only reduce employee risk, but also increase productivity and deliver a higher quality product. Our commitment is to generate value across multiple business metrics, including EHS, Engineering, Productivity, Quality, and Human Resources. 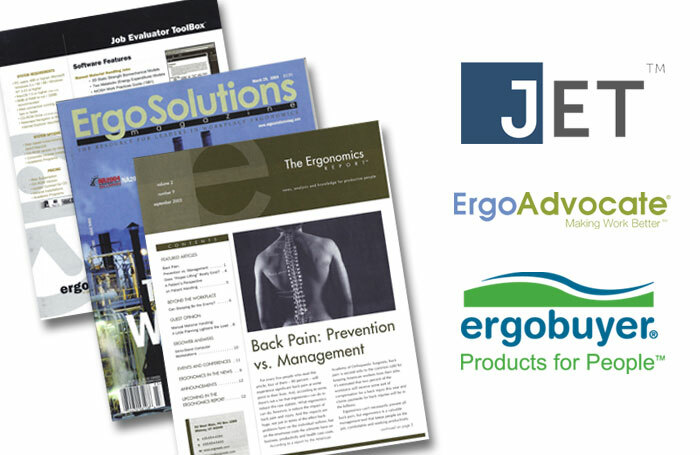 Ergoweb has a long history of being an innovator and pioneer within the ergonomics software market. Since its beginnings in 1995, Ergoweb’s primary goal was to commercialize the industrial job assessment software and succeeded by launching the first ever software-as-a-service (SaaS) web solution to industrial companies. From 1995 until today, Ergoweb has successfully guided hundreds of companies—from local mid-sized companies to global Fortune 500 corporations—with their industrial ergonomic challenges; spun-off a separate company (Ergobuyer LLC) to assist clients with identifying and procuring equipment with genuine ergonomic features; created and sold a company specializing in office ergonomics (ErgoAdvocate LLC – now owned by VelocityEHS); published and shared thousands of resources focusing on topics that promote and enable continuous ergonomics improvement; and has earned the respect of its peers. In 2017, Ergoweb restructured itself to better serve its partners, customers, and the industrial EHS market by developing Ergoweb Enterprise™—a robust ergonomics SaaS solution—supported by consulting services and training. 1st provider to offer ergonomics SaaS expertise and services to companies…even before SaaS was a thing. We feel privilidged when leading corporations, researchers, trade groups, labor groups, and regulators throughout the world turn to us for ergonomics knowledge and advice. Peter has been involved with Ergoweb since its beginning in 1992. He also led the initial commercialization efforts in 1995, which began at the University of Utah, and has guided it ever since. He is an expert in his field and has advised numerous national and international companies. He has published extensively and been a featured keynote, plenary, workshop and technical session speaker at corporations, conferences, and training events. His service to the ergonomics profession includes roles as a Director and President for the Board of Certification in Professional Ergonomics (BCPE); Senior Editor and reviewer for the publication Ergonomics In Design; Chair of the International Ergonomics Association’s (IEA) Certification Subcommittee; and Director for the Foundation for Professional Ergonomics (FPE), where he was instrumental in the launch of Ergonomists Without Borders. 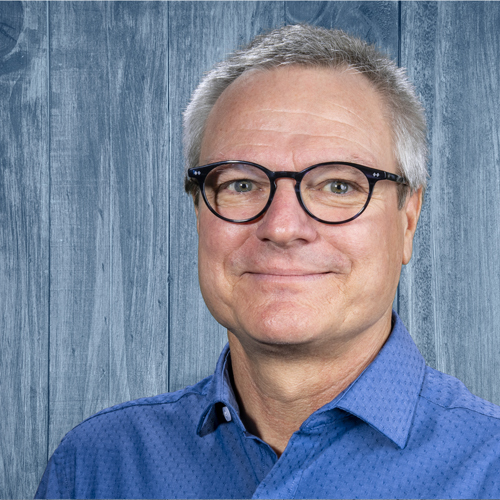 Peter is also a recipient of the Jack A. Kraft Innovator Award for his contributions to the education and training of Human Factors and Ergonomics specialists. Peter is a Certified Professional Ergonomist; earned a B.S. in Engineering from Michigan Technological University; an M.S. in Industrial Engineering from the University of Michigan; and a Ph.D. in Mechanical Engineering from the University of Utah. We develop and deliver subscription software and services that promote and enable continuous ergonomics improvement in physically demanding workplaces. To help millions of employees and their companies thrive by providing human-centered process management software, systems and knowledge resources. How can Ergoweb support your business and its ergonomics goals?